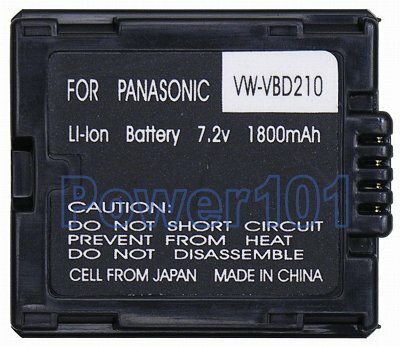 VW-VBD210 is the largest battery in the compatibility series of VBD070 VBD140 and VBD210. 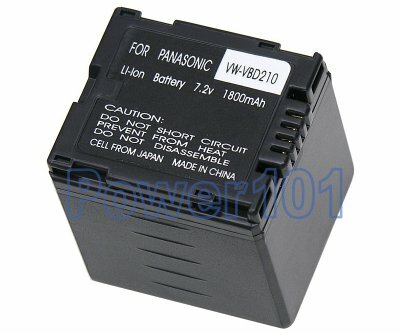 Usually VBD070 is rated at 2 hours, VBD140 at 4 hours and VBD210 at 6-8 hours. VBD070 is the smallest and VBD210 is the largest with VBD140 being the best choice for most users due to its size and runtime.